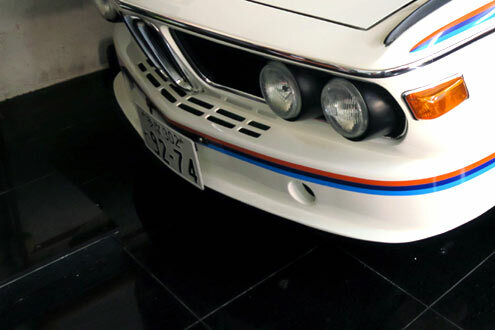 Naito Auto is very delighted to offer for sale one of rarest BMW 3.0CSL's of all time. 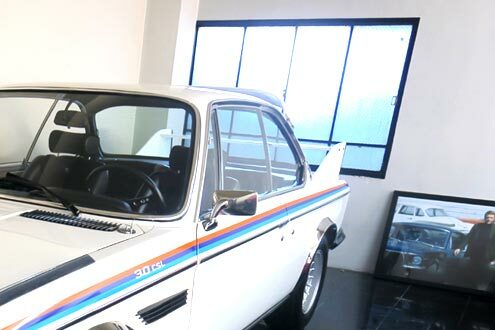 a 3.0CSL Batomobile with 3 litre engine which was produced in very limited Numbers with a Total factory production of only 110 cars. a valuable 300lbs (136kgs) in weight was saved. 'Leicht' indeed. Homologated initially with a fractionally over-bored (3,003cc) engine (enabling it to compete in the over 3-litre class) the 3.0 CSL came with 206bhp for road use and well over 300 horsepower for the track. In 1973 the engine's stroke was increased, upping capacity to 3,153cc (nominally 3.2 liters) and from mid-season onwards the racing CSLs used the so-called 'Batmobile' aerodynamic package, developed at Stuttgart University, which consisted of a front chin spoiler, large rear wing, and other various devices. Illegal for road use in Germany, the wings were left in the boot for final installation after purchase. Thus equipped the Batmobiles were able to defeat the previously all-conquering Ford Capri RS2600s. Toine Hezemans captured the 1973 European Touring Car Championship for BMW at the wheel of a 3.0 CSL and co-drove one to a class win at Le Mans that year with Dieter Quester. Ford bounced back in 1974 but from 1975 onwards the BMW 'Batmobiles' won five consecutive European Touring Car Championships, a quite unprecedented run of success. he "No expense spared" restoration has done by Mark specialist in 2010. 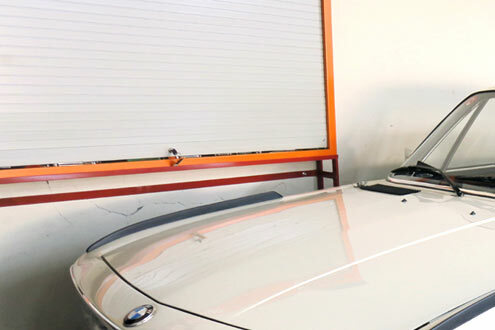 This BMW 3.0CSL Batmobile is visually as well as mechanivally one of the Best on the market. 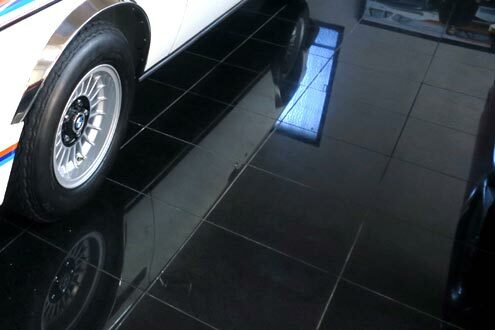 Striking and very attractive color scheme "Chamonix White"